If the Lebanese hold anything dear, it’s their pride. A lot of us are deeply patriotic, despite what we might say. Most also love the same places around Lebanon, and use them as examples of how great the country is. 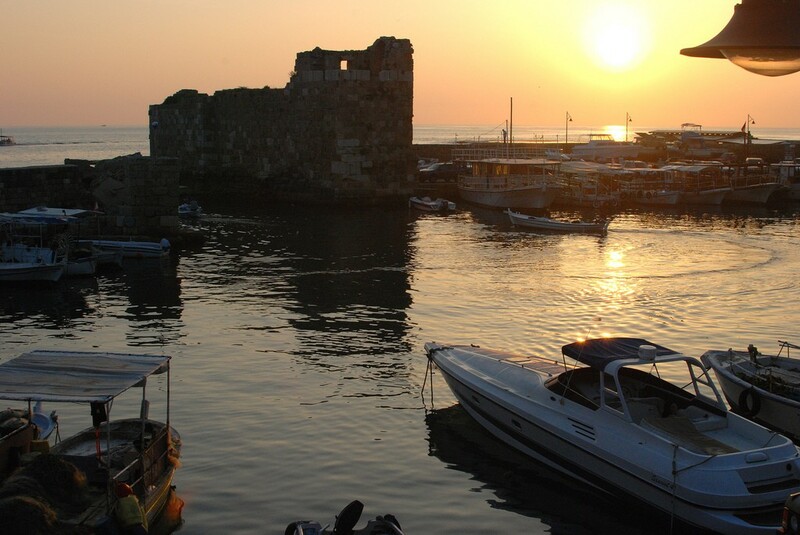 Here are 7 places that every Lebanese person is proud of. 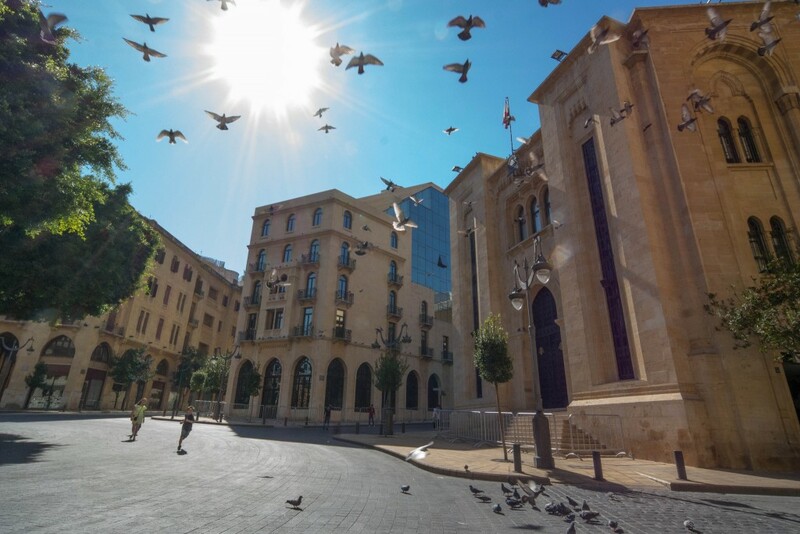 Most Lebanese people have visited Downtown Beirut to marvel. It is a great place for shopping and high-end vibes. Many flock here for brunch, or just to walk around. The district is full of things to see, and speaks to what locals think Lebanon could be. Another site in Downtown Beirut, Martyrs’ Square is the pride of the Lebanese and encompasses the country’s history. 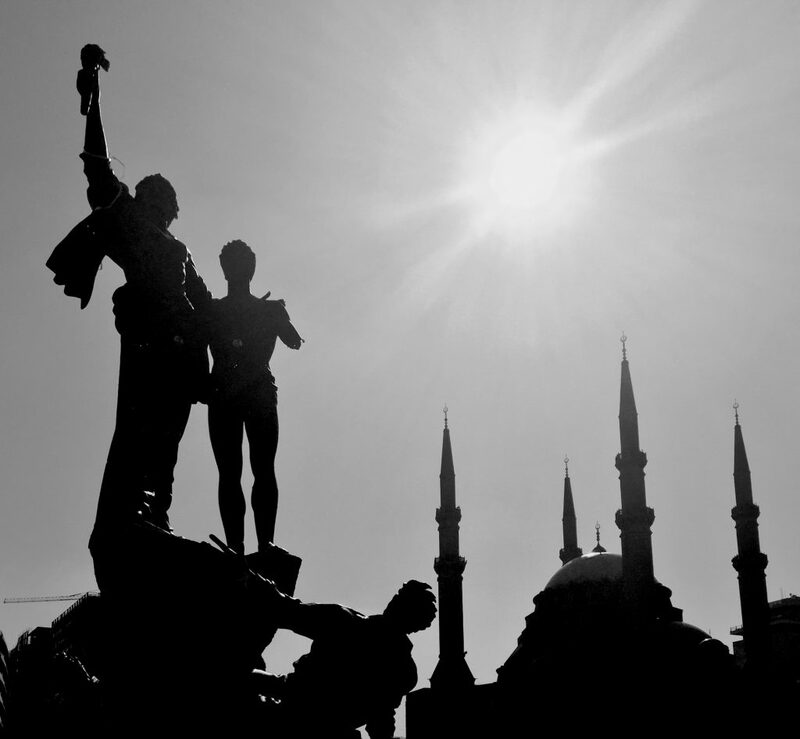 It is a memorial to all those who were killed during Ottoman rule, and continues to hold significance with the assassination of Lebanese leaders. The square was a dividing line in Beirut during the Civil War, and is now a focal point for protests. 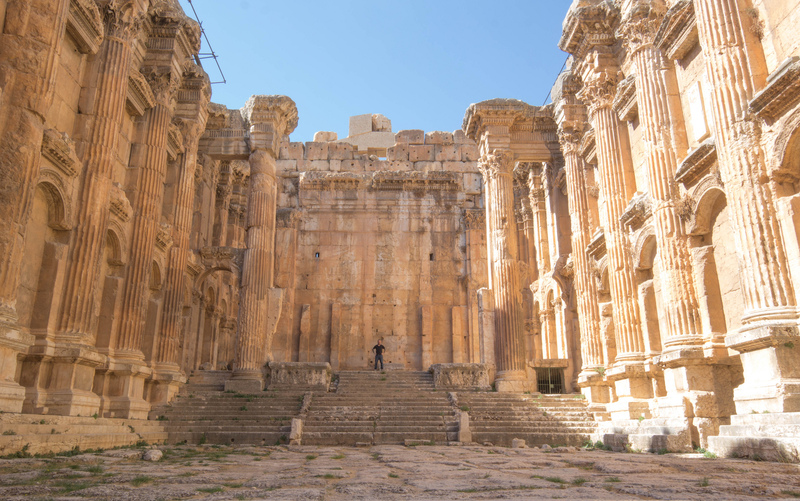 Baalbek is an endless source of pride for the Lebanese. It is home to one of the only well-preserved historical sites in the country, the Roman Ruins. Baalbek was inhabited as early as 9000 BCE. It is the site of ancient temples — the home of Venus, Ishtar and Bacchus — and is an archaeological wonder. Don’t miss out on this little piece of history as it was a cornerstone of ancient civilizations. 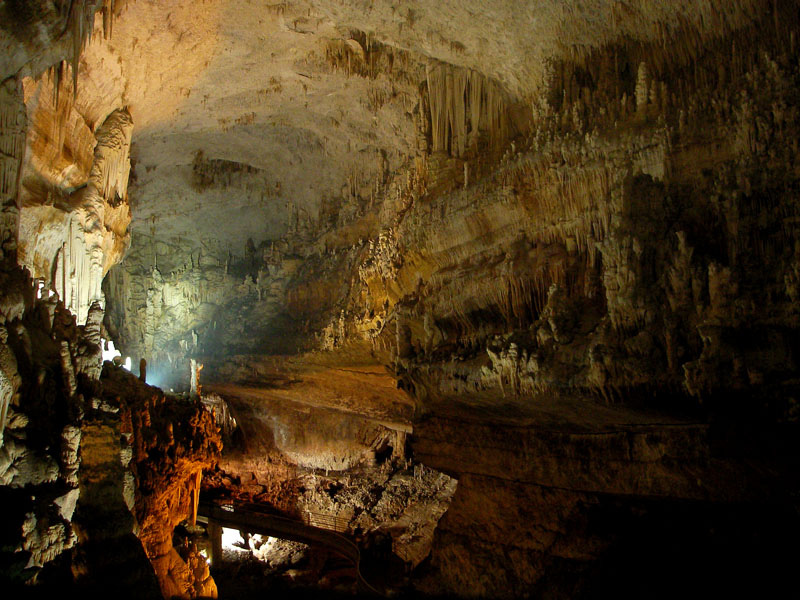 Another national treasure is the Grotto in Jeita, a natural rock formation made from a curious chain of caves. There’s unlikely to be a school in the country that hasn’t taken its students there, or a student who hasn’t studied it in geography class. This is definitely a must-see place when visiting Lebanon. This coastal city is definitely in most Lebanese people’s weekend plans. Its most famous asset is the Old Souks and castle in the center. During the day, Jbeil is a tourist hot-spot and at night it turns into a big party, with vibrant pubs and nightlife. The Cedars of God are definitely the crown jewel of Lebanese identity. The cedar tree is on the flag to represent the country’s history and immortality. 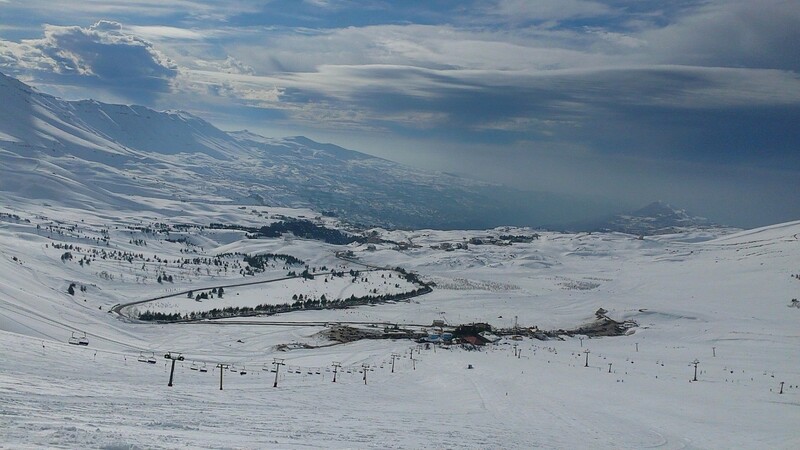 The site itself is a ski resort/hiking trail visited by Lebanese and foreigners year-round. The trees are protected by the government and the UN. 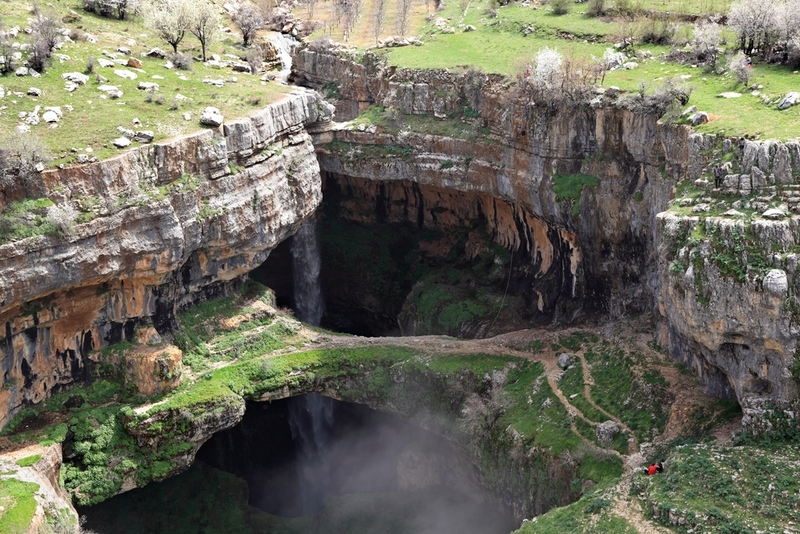 Tannourine is the site of much of Lebanon’s water supply. It is rich in resources and home of the famous Baatara Gorge waterfall, which is a natural treasure. Not many Lebanese Instagram feeds are missing a picture of this picturesque enclave.